With the ease of sharing videos across social media networks and the Internet as a whole, every week sees the rise of new highly shared video content. Keeping an eye on the trends is a solid way to see what works, what people share, and how videos go viral. Even if a video seems unspectacular or not related to marketing in general, keeping an eye on popular videos is a good way to make mental notes about what people are likely to share. 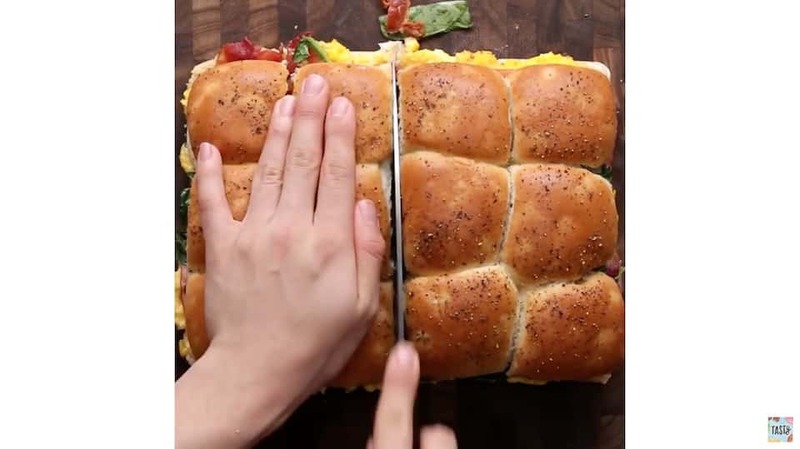 Last week, BuzzFeed’s Tasty posted a video of how to make sliders in four different ways that has received more than 80 million views on Facebook. The video would be inexpensive to create, involving one camera, basic setups, and mainly a few hours to do the demonstrations featured. Editing time would be fairly minimal to average. The appeal of the video is widespread because everyone likes to eat and many people either cook regularly or would like to learn more about cooking. The video is short, running less than two minutes, so the likelihood of people watching the majority of the video or all of the video is high. The video has numerous elements that could be used in similar fashion by a variety of companies. A company that sells bread rolls could keep in mind the massive video view total and produce a similar branded video with more information about their product and why their bread rolls make a perfect solution for sliders. 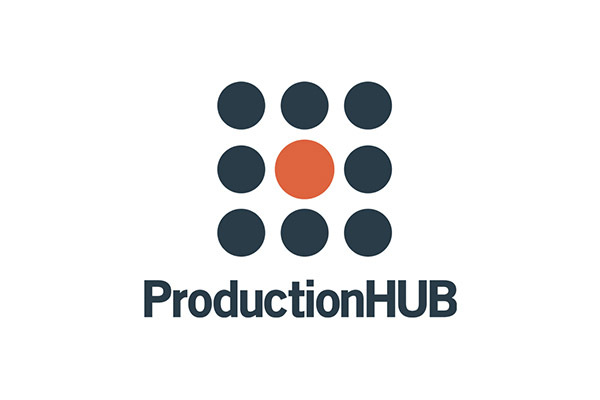 A grocery store chain could create a similar video and mention that all of the ingredients can be found at their grocery store affordably, in high quality, and at a location near the viewer. Any manufacturer of individual ingredients like a meat producer could feature their own products in such a demonstration, cleverly disguised in a “how to” video so that it doesn’t feel like marketing, but like helpful information to cooks everywhere. The primary takeaway from the video’s viral popularity is the willingness of people to share helpful information with one another. Whether the video contains life tips or cooking advice, people engage with content that is relevant to their lives. Marketing professionals can use the success of videos like “Sliders 4 Ways” to create informational videos that incorporate product or brand marketing so that viewers don’t feel they’re being sold a product, but instead feel they’re being educated.